Let’s take a look at the Highest Earning Celebrity Designer Brands! We all have a secret passion, and why shouldn’t we share it with the world? There are a few celebrities whi have stuck to their art as their only opportunity of income. Most of them have already brands that conquered the whole world. One of the most important things is that, they are really earning money from this. And what it is more beautiful than doing what you like and at the same time earning money? Let’s see how this amazing celebrities had built their empire from fashion brands. One of the most notable interests is designing clothing. Note that some celebrities have become successful in the fashion business ranking in millions year by year. There are a number of rappers, actors and public figures who are making serious money with their clothing lines. They offer attention to details, the best material quality and serious editing. Below it’s a top 5 of celebrity clothing lines by revenue according to the latest figures. Ivanka Trump is an American fashion designer also known for her writings,a former model and a TV personality . Her celebrity is always attributed to her famous father, Donald Trump but now she finally is on her own. She managed to establish in the fashion industry. Her clothing has only been in existence for a few years yet it is already generating record sales, it is obvious why her clothing line makes it to this list. 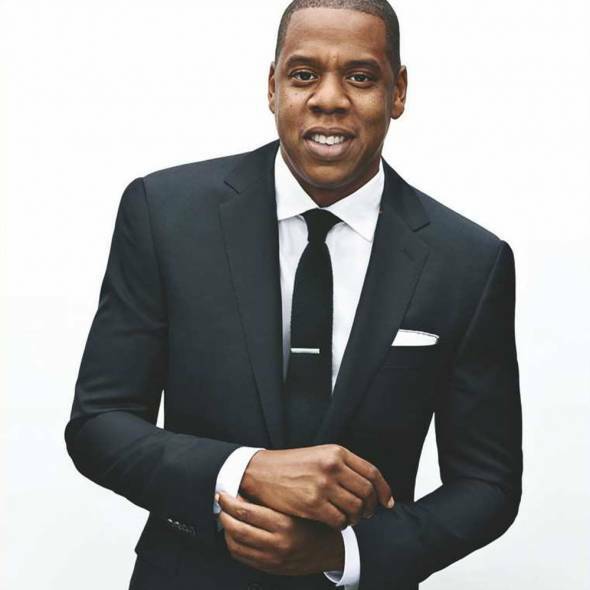 Jay Z is the second richest rapper in the world and we you should now that he won $480 miilion in 2013 and the year it’s not over yet. 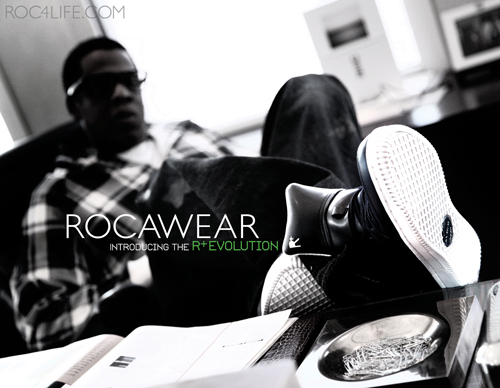 Started in 1999, Rocawear is one of the most successful clothing lines in the market. You can find t-shirts, belts, jeans, eye wear, footwear and a lot of stuff. Jay-Z sold his rights to the Rocawear brand for $205 million in 2007, but he is still maintaing the control of the company. Jessica Simpson known as an American actress, TV personality, recording artist and fashion designer has debutated into fashion industry in 1999 and she’s enjoying this. Her line is focused on bags , shoes and the most important part, clothes. She definitely deserves to be in top 3 ! Kimora Lee Simons is best known because of her ex husband,Russell Simmons . These three clothing lines made a record. Sales of $800 . Not bad , right? This is precisely why Kimora Lee Simmons’s clothing lines are featured in this list. Ashley & Marry Kate Olsen better known as the Olsen twins definitely deserve to top this list considering their fashion lines have surpassed the billion dollar revenue mark. The Olsen twins have 3 clothing lines; Olsenboye (a kid’s fashion line), Elizabeth and James (a mid-market fashion line) and The Row (a high end line). Together, these three fashion lines generate over a billion dollars in sales. Thanks to their high end merchandise i.e. a $18,000 backpack among many other popular merchandise, the Olsen twins clothing empire is definitely expected to dominate this list for the next few years. We hope you liked our article about the Highest Earning Celebrity Designer Brands !